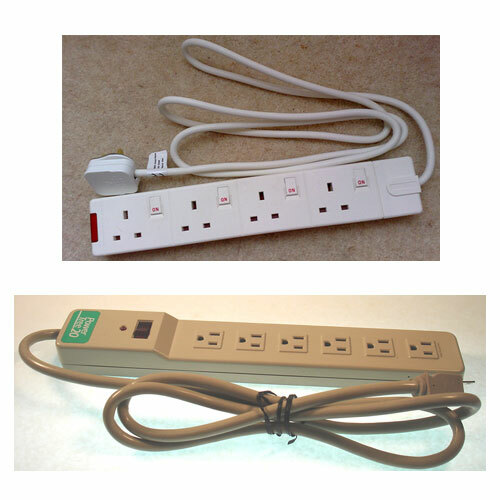 The Power Strip Transmitter is a non-permanent mains powered transmitter. It can be plugged into a wall outlet for room bugging of one location. After room monitoring of conversations in that area, it can be moved to another room in order to expand the area for audio surveillance coverage.